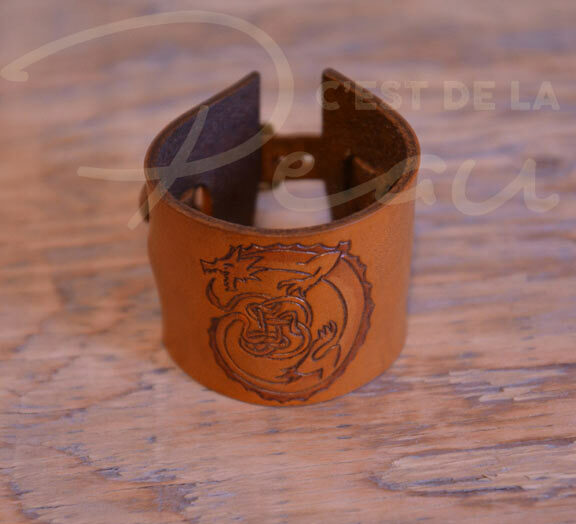 C’est de la Peau is a leather workshop located in Rouyn-Noranda using leather tanned with plant products, recycled leather and ecological dyes to create various products to decorate your LARP or your daily life. We also have several designs for people allergic to metals. 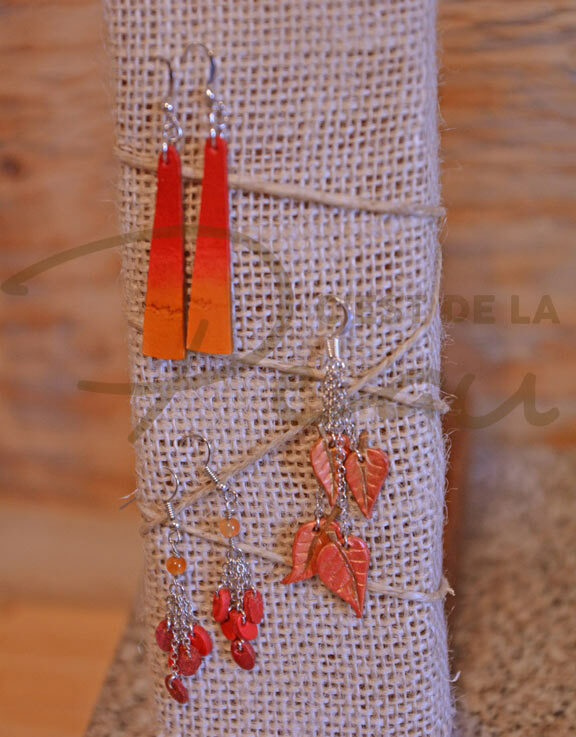 It is also the result of collaboration with other Abitibi-Témiscamingue artists whose work complements our own. 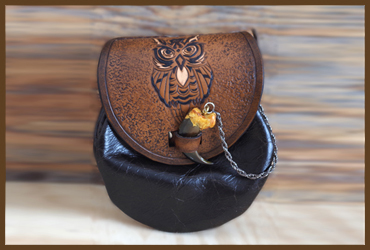 Services Jewellery and accessories, belts, bags, shoulder bags and various items for LARP game. Men and women collections. Several products for people allergic to metals.